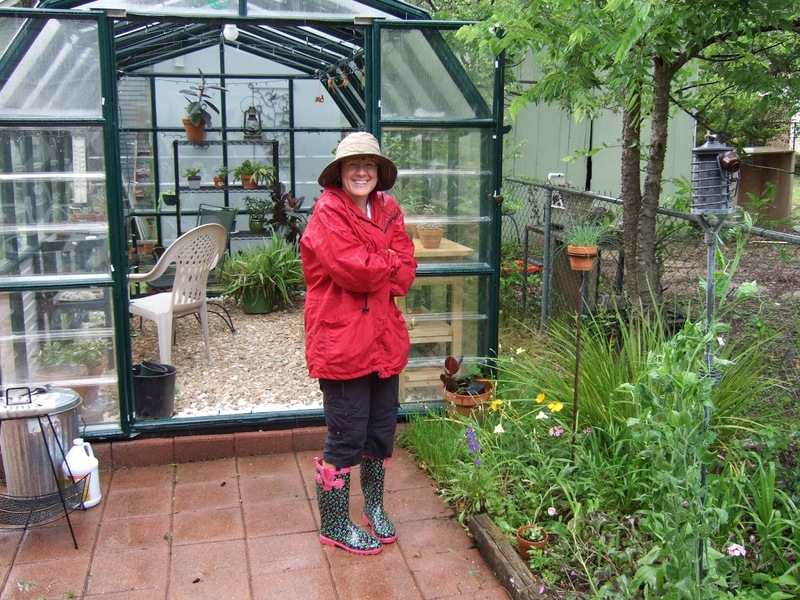 Here’s a math problem for you: The Unruly Gardener is 60.25 years old. 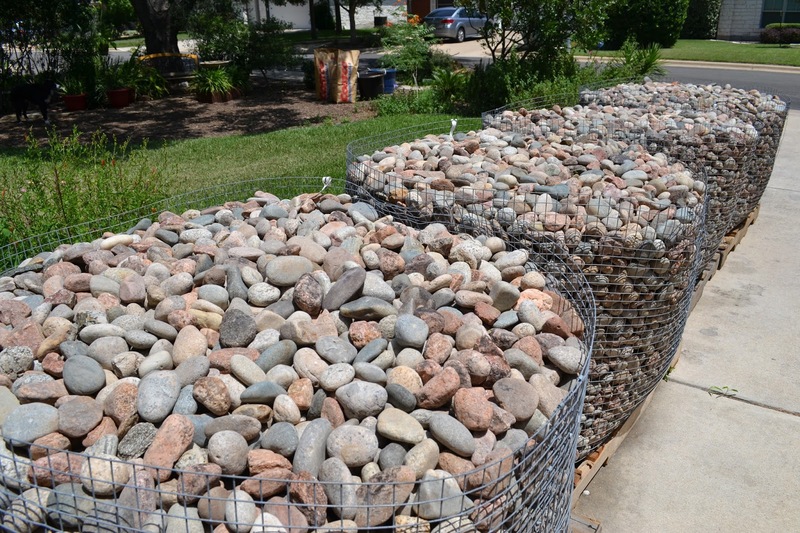 She has four bins of 2.5″ river rock weighing a total of 7.0 tons. Using a shovel, a wheelbarrow, and her 2.0 hands, she moves 2.33 of those bins to the landscape in 1.5 days, working from 8 a.m. to 4 p.m. on the first day and from 8 a.m. to noon on the second day. Wild nights! – Wild nights! I hadn’t known a thing about night-blooming plants until I spent summers in southern California. My friend Mary had an enormous flat-leafed plant that looked like a Christmas cactus on steroids. It lived in a broken yellow recycling bin and its foliage wasn’t anything to write home about. But it had a habit of creating the most complex, astonishing blossoms I’d ever seen, with one of those mild flower fragrances that gets kind of disgusting if you put your nose too close.